The most recognizable brand in the world and one of the oldest in France, Louis Vuitton is a symbol of luxury, elitism and aristocracy. It all began with high-quality suitcases, then proceeded to various kinds of bags and nowadays the brand produces everything: women's clothes, men's clothes, outfits for children, footwear and accessories. At that, currently Louis Vuitton doesn’t operate only in luxury segment - they have expanded their influence to pret-a-porter. Louis Vuitton, just like any legendary brand, rests on talent, resourcefulness, persistency, energy and incredible enthusiuasm of itsfoiunder. YoungLouis longed to creating travel cases withhisown hands so much and was soseethingwithideas to improveexisting traditions in thecraft, that, to achievethis goal, atvthe age of 14 he headed to Paris all by himself. Itisn’t clear if that’s truebiut legend has it that venturesomeyoungman even made it to Paris fromhis town on foot. Louis Vuitton was born in a small town in eastern FrancecalledJurain 1821 in a family of a carpenter. The family wasn’t wealthy so Louis had worked withhis father since childhood. Surprisingly,work seemedfascinating to the kid. Canyouimagine, future super-businessman was fond of hand labor.He wasn’t striving to found a world-famous brand and get rich – he just wanted to improve own skills inhis craft. And he was much more interested in travelling issuesthan inhis father’s orders. The thing is, back in the daysrailwaysonly began to emergein Europe. Everything connected to themgot to the front burner for progressiveminds. And travels becamepublic appearancesinstyle. However aristocrats had to carryinconvenient and non-pretty suitcases. So Louisnurtured a plan – to move to Paris and start creatingtheirantipodes. Besides, suit cases tailoring becamethe most prestigious andprofitablebusinesses in France. The only reason why Louis had to walk to Paris was that his family simply couldn'tallocate any moneyeven to pay for thetrip. But everything is possible, if desire is strong enough. So a selfless teenager covered 400 kilometers! On the road he was taking every possible job to pay for subsistence and lodging. When in Paris, Louis got a job he had counted on - one of assistants of a craftsman, famous for tailoring travel bags. For three years he was mastering the trade meticulously. First, he became a senior assistant, then he started getting personal orders. And he created first flat suitcase. It was a furore! Its shape was a real breathrough. All preceding suitcases had such an inconvenent shape it was impossible even to pack them in a luggage department properly. Thus author's creations by Vuitton won instant popularity among elite of Paris. And almost immediately - an item for chosen ones and a sign of that very elitarism in the hands of its owner. And such an immense one that soon young genius was approached by wife of Emperor Napoleon III herself - Empress Eugenie. And this was whatgaveLouis an opportuniy to become a true designer and open his brand boutique as soon as in 1854. 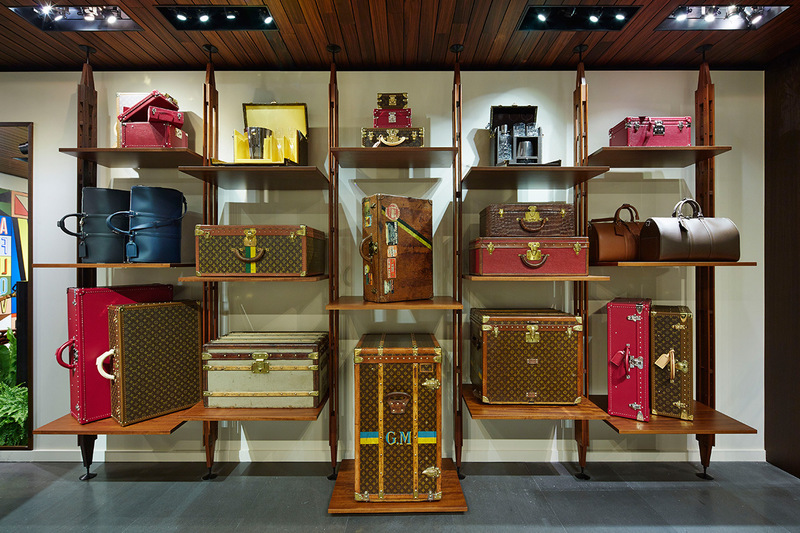 Splendid shop Louis Vuitton: Malletier a Paris (Suitcases of Paris) was situated on Champs-Elysées, Rue des Capucines. Flat suitcase. It got a name Trianon after grey waterproof fabric covering its upper side. All of its predecessors had a hog-backed unpretty lid. Side fastening of a suitcase. Switch lock thatturned Louis Vuittonsuitcases into "portable safes". At that each lock came with an original number and key. Vuitton was so confident about his locks, in his advertisement he even dared famous Goodini to try and pick it. Atthe very first stages of his author's work,Vuitton faced fakes. It was then when he came up with an exclusive kind ofbeige-and-redstriped fabric. It was the first distinctive feature of the brand. 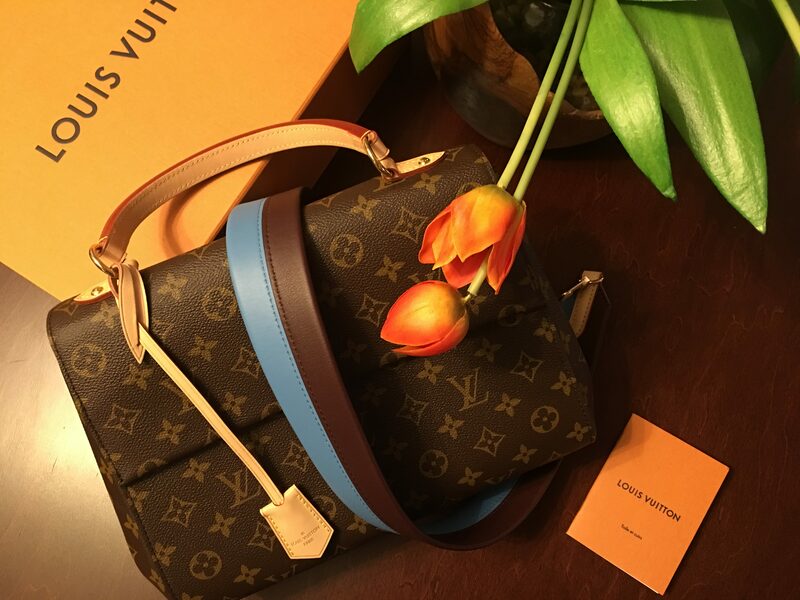 People wanted to have Louis Vuitton travel bags attheir disposal so much, they would stop at nothing to getthem of all others, not some fake, even if of high quality.Louis Vuittonis a family business. Suitcases trade became a real family project for the Vuittons. All of Louis's skills were adopted by his son Georges who took charge of the companyafter his death. Louis Vuitton's conquest of the world continued. It was Georges who created legendary pattern of the brand that became an iconic Louis Vuitton monogram for all times. Interestingly, trademark monogramof the brand is "based" on an architectural detailof the Doge's Palacein Venice - another symbol of the brand's elitarism that only chosen ones understand. It helped significantly decreasenumber of fakes and make them totally non-prestigious. In order to win popularity for the brand all over the world, Georges moved from country to country and travelled a lot. Thank to this, boutiques of the brand were opened in such world capitals as New York,Washington, Bombay, Buenos Aires and Alexandria. Early 20th century for Louis Vuitton means creation of author's handbags following orders of A-list celebrities of the time. For instance, personal request of charming Coco Channel or sophisticated Audrey Hepburn. Those designs turned into legends almost instantly. After Georges's death,supervision of the company landed in the arms of his son, Gaston-Louis Vuitton. He proceeded with promotion of the brand and introduction of novelties from Louis Vuitton. Grandson of the brand's founder, for instance, started using for production softer kinds of leather. This may seem far from being extraordinary. But Louis Vuitton treated leather, folliwing recipe of Gaston-Louis,in the way that it would change shade with time. That means you could by a light-brown leather bag, that would acquire gorgeous amber or light-caramelshade in the course of time. 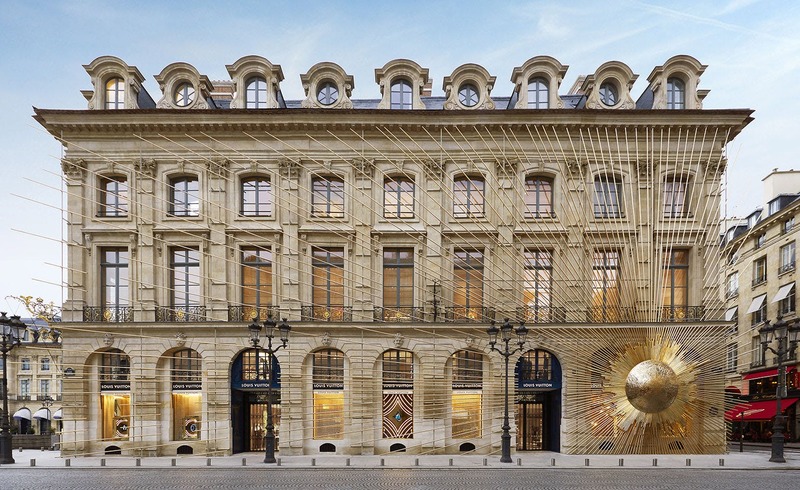 Pretty interesting!Even more so because it is an obvious advantage for Louis Vuitton. The thing is that quality of their items allows wearing a bag your entire life if you wish. And after years of use on can get fed up even with a luxurious piece. Change of color is like a purchase of a new bag. 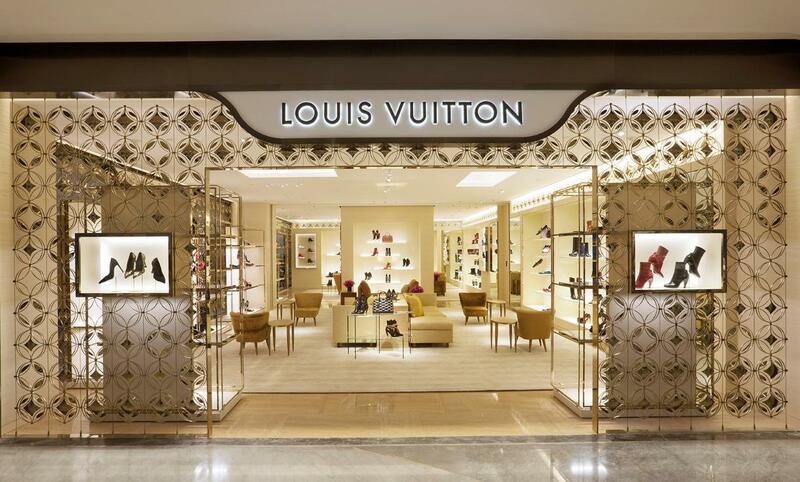 Louis Vuitton takes reverent care of its customers. This makes it stand out even among other legendary brands. 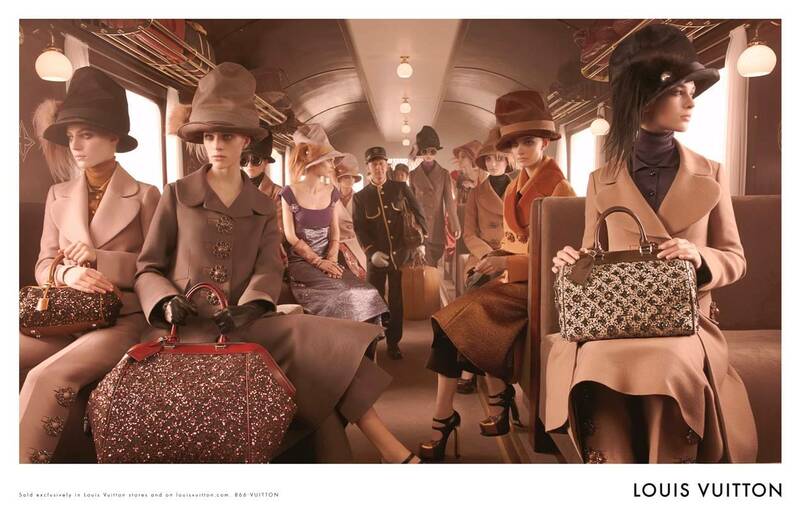 Modern breakthrough for Louis Vuitton was appointment of Marc Jacobs as the brand's creative director. It is thank to him that the brand released pret-a-porte collections of men'sand women's clothes in late 90s. Now Louis Vuitton isn't just about variations of bags. Today Louis Vuitton means everything : skirts, trouser suits, coats, pullovers, footwear and all kinds of accessories and adornments. Notably, though he doesn'tbelong to the talented family, he followed the style of Louis Vuitton perfectly. A thing to admire, because it takes some special skill to "move" from bags not just to clothes but also into a more accessible price segment. From the very first glance, Chupa Chups lollipop awakes considerable interest and curiosity, and the look of the swirly, colourful wrapper beckons and invites to open and lick it quickly. Today we will tell you success story of this goodies company and how was born the idea to create a world-famous candy. But first things first. His greatest achievement is the creation of a long-lasting colour nail enamel. However, there are other significant inventions on his account: hair spray, waterproof mascara, liquid foundation cream... What would we do without Charles Revson, the exalted and wayward genius who did not have proper education? It was he who invented all these women's essentials and created the legendary Revlon. Spectacular show project Cirque du Soleil rocked the world of circus art to remind that circus can not only entertain but also create new reality. Crazy experiments on human body defy any power on gravity and miracle-plays of sound and light lure the audience into a twilight labyrinth of philosophical dramas letting them get to the sun together with characters of stagings. The cars of trademark Maserati are not only for speed and reliability but also for the incredible feeling of style. Indeed, other famous brands cannot boast of similar stylish features even if they are aware of the subtleties of technologies and design. Outlook will tell you when and how they started creating the masterpieces on the wheels. As well, we’ll talk about the difficulties they faced and an overnight success they became. The history of this business empire started at a small home kitchen. For journalists, however, another story was coined with genteel background and high society pleasures, but they dug the truth out in 1985. By the time Estée Lauder owned a skyscraper in Manhattan, apartment in London and blue lagoon in Palm Beach. Today Outlook tells about another inspiring example of how a dream can become a lifetime project. Creation of one of the most successful channels in history of television – Discovery Channel, followed by a huge media empire Discovery Communications, simply cannot but motivate to own great engagements. It is available in virtually every fine restaurant, café or home bar. Among a variety of various containers with as various kinds of spirits, the real connoisseur will off the bat recognize the famous bottle with the label that has green landscape on it and where writing Baileys shines. This liqueur is made on the basis of whisky and cream, for its unique palatability traits gastronomists nicknamed it “creamy miracle”. It owes its appearance to black slavery and Prohibition. It was originally sold in chemist’s shops as a remedy for nerves and impotency, and today 80% of Earth population drinks this beverage. World brand “Coca-Cola” celebrates 129 years of existence this year. The car that can be without a doubt called an American dream is “Cadillac”. It is distinguished by its considerable dimensions and luxurious appearance. It was this brand that became the first registered automobile trade mark in the United States and it is the one that remains the most prestigious on the territory of the New Word through present. Suffice to say that for over 80 years presidents of the USA opt exceptionally for “Cadillac”.